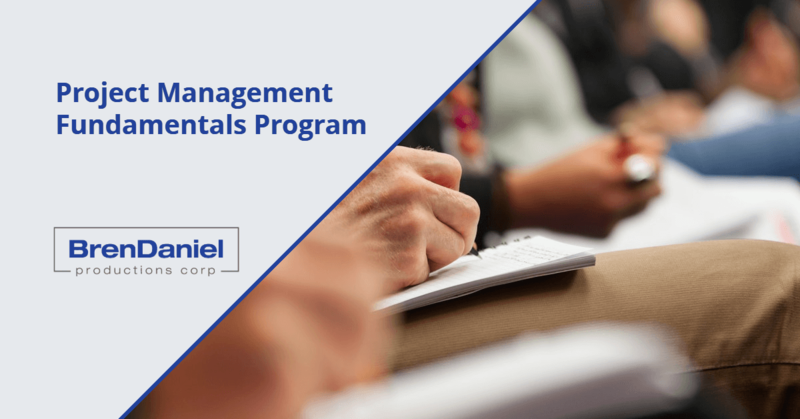 In this highly interactive workshop, learn the essentials of project management and how to incorporate standardized project management concepts in your work. A Good Project Framework: Explore the Project Management Institute (PMI) framework for project management, including the life cycle processes and knowledge areas. Become familiar with project management vocabulary. Getting the Project Started: Discover the importance of the business case to support the start of a new project. Learn how to establish project scope, analyze stakeholder needs, identify constraints and assumptions, and build a communication plan. Planning for Success: Learn the steps of successful planning, including how to develop a work breakdown structure, create effective estimates, diagram a project schedule, and determine the critical path. Discover how to identify, assess, quantify, and manage risks. In addition, find out the importance of a formal change control process. Monitoring and Controlling Your Project: Explore the relationship between project planning, execution, and control. Understand how to use earned value as a powerful tool for assessing and reporting current and predicted the conditions of the project. Closing Processes: Investigate the best practices in conducting administrative closure.